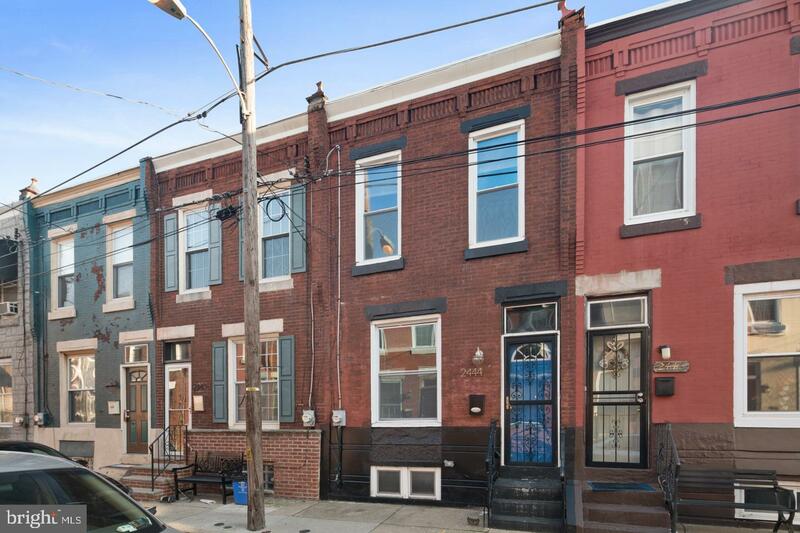 Handsome two-story brick front home on a quiet street in the graduate hospital neighborhood. 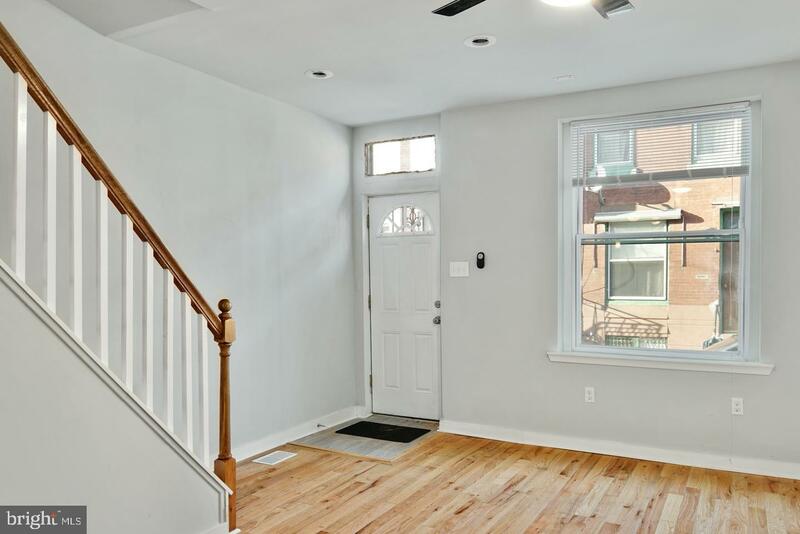 As you enter the home through the striking blue front door, you are greeted with a tiled landing. 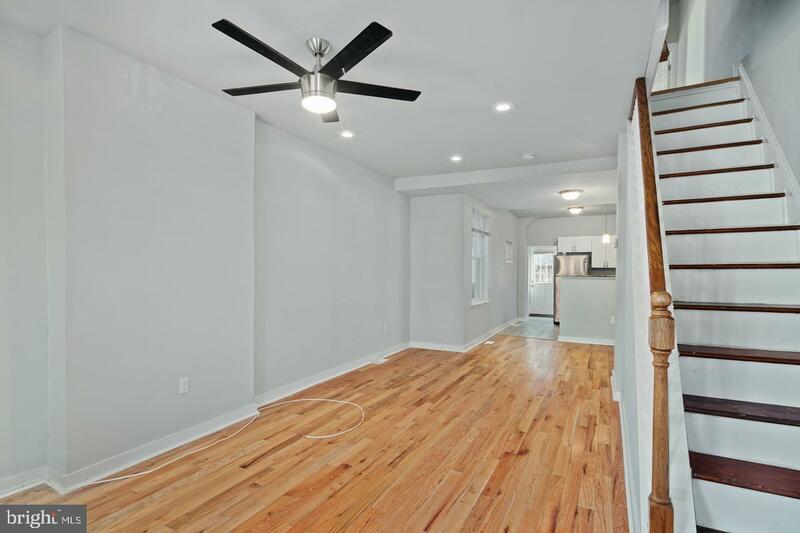 This home features an open floor plan with hardwood floors, ample living room and dining room space. 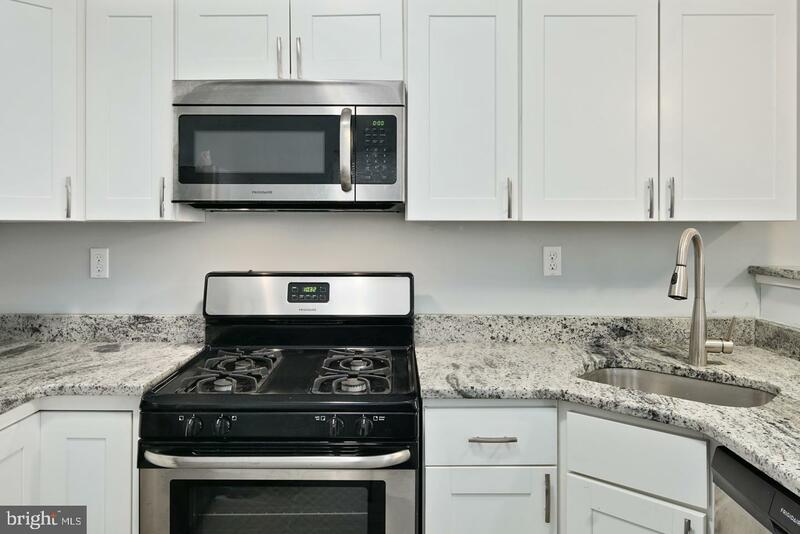 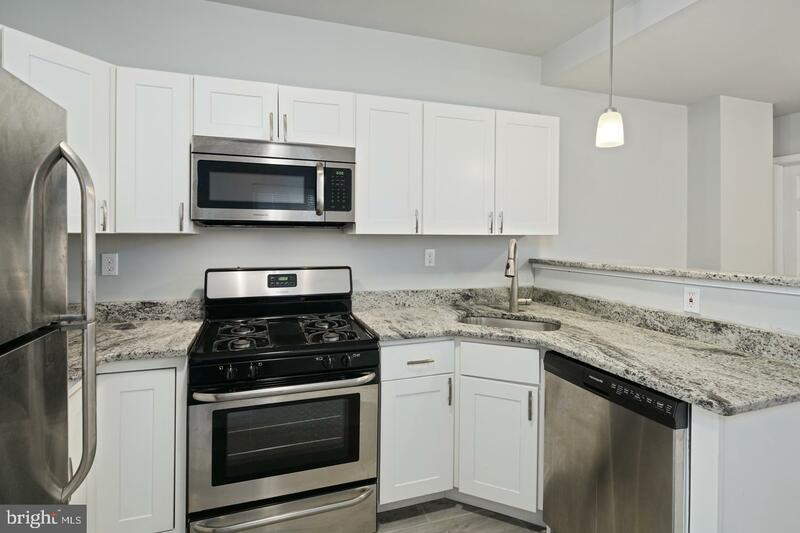 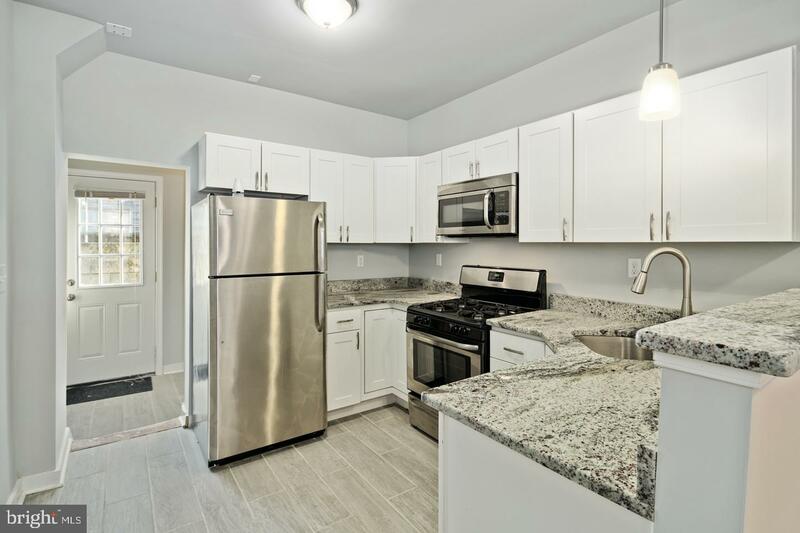 The living and dining room flows in to the c-shaped kitchen which features white shaker-style cabinets, granite countertops, a gas stove and stainless steel appliances. 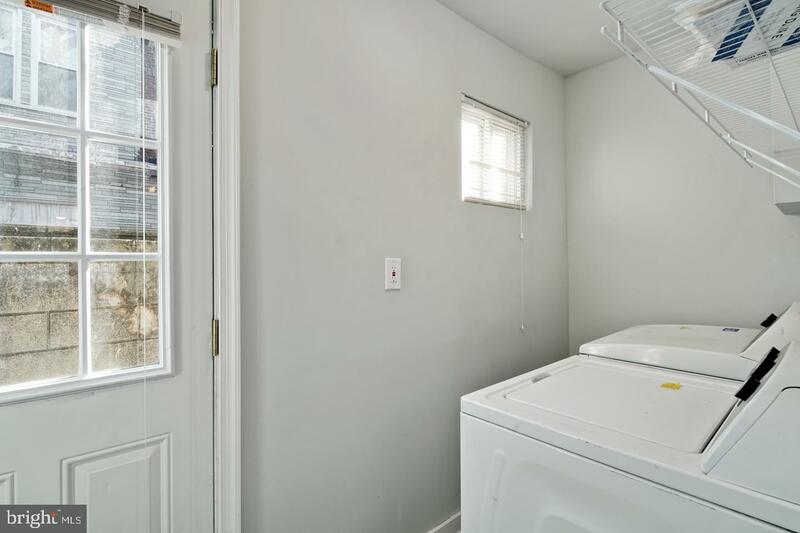 Behind the kitchen you have main floor laundry room with shelving. 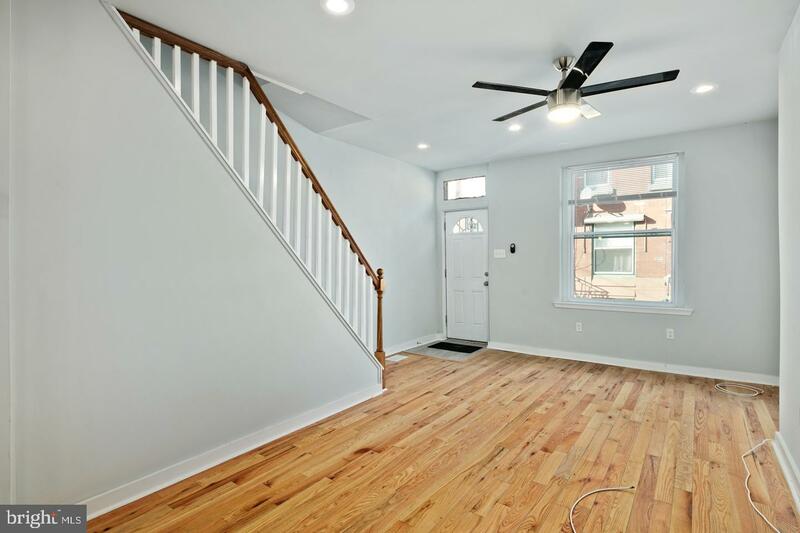 In the back is a small outdoor patio. 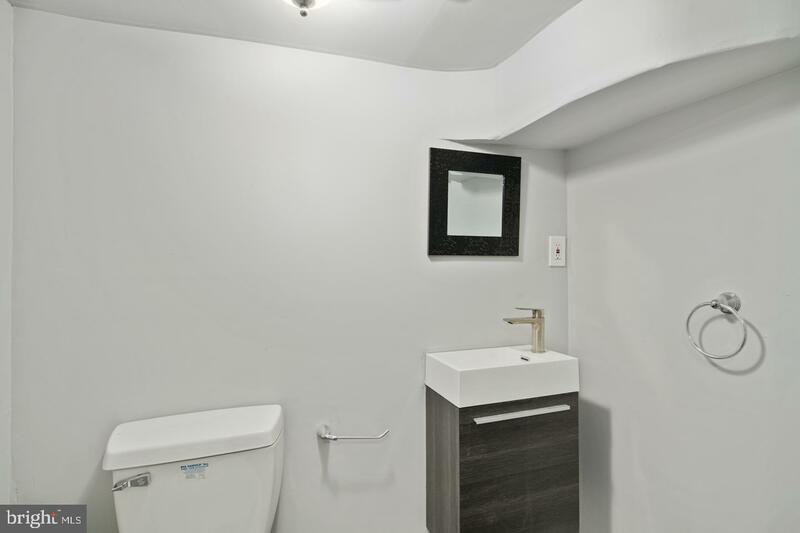 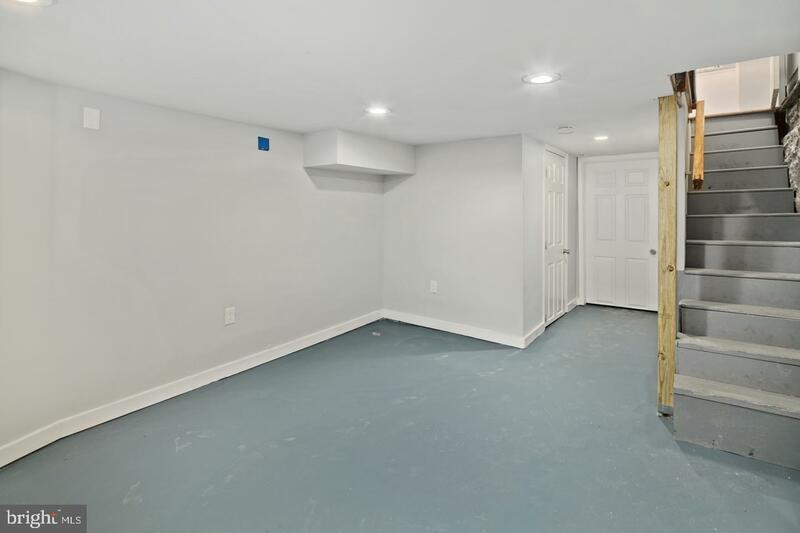 The basement is partially finished, and includes a completely updated half bathroom. 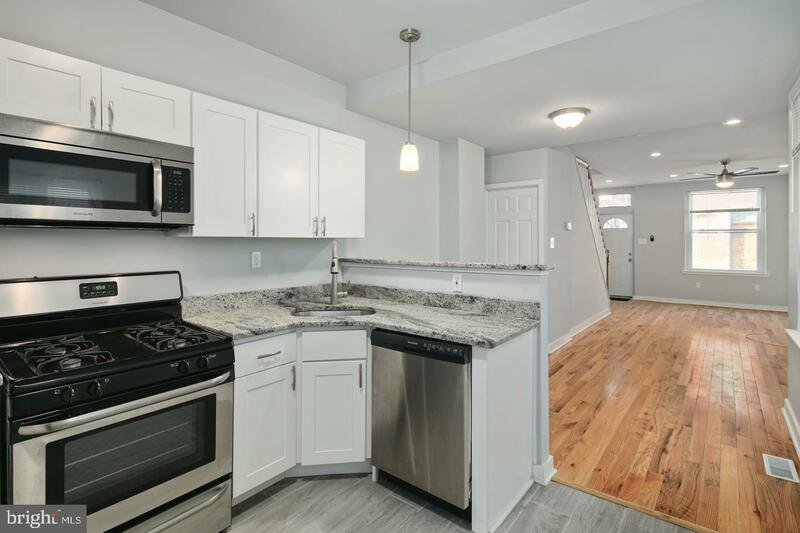 In the back of the basement is an unfinished portion for ample storage space, a newer HVAC system and water heater as well as completely updated electrical. 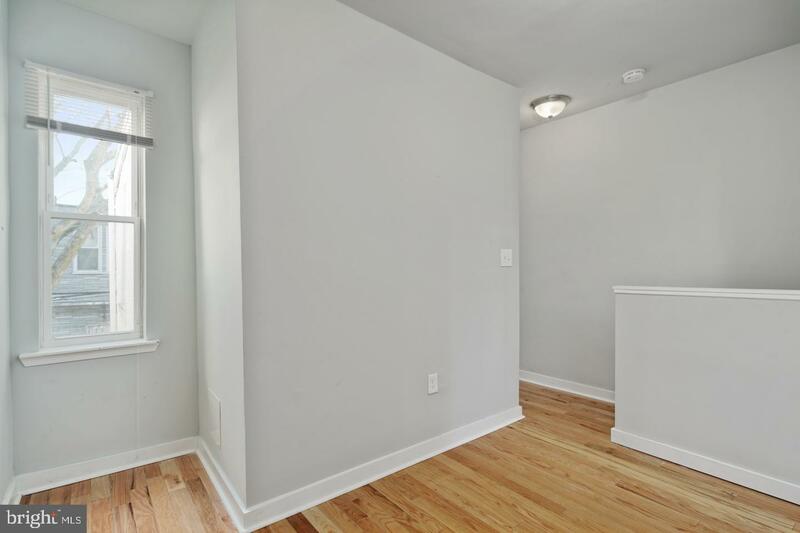 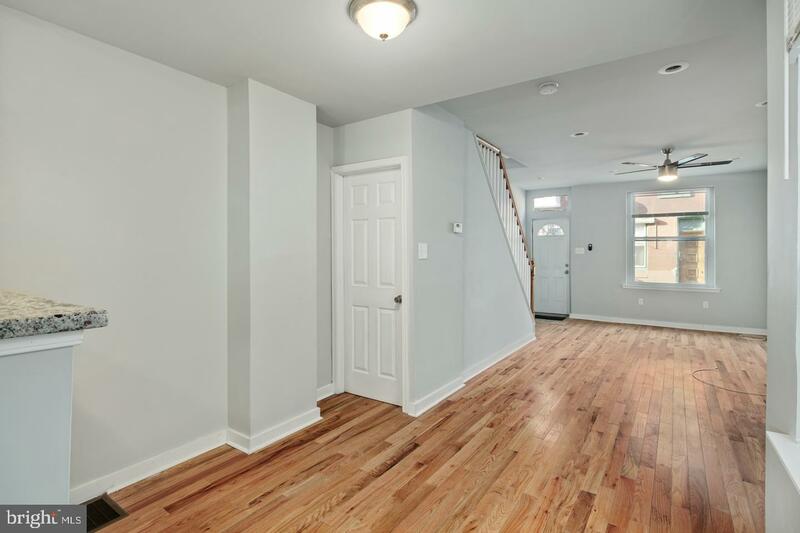 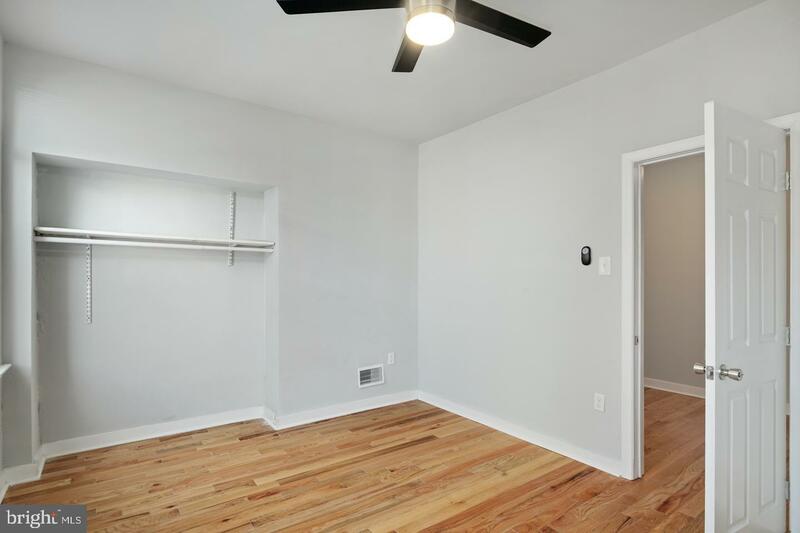 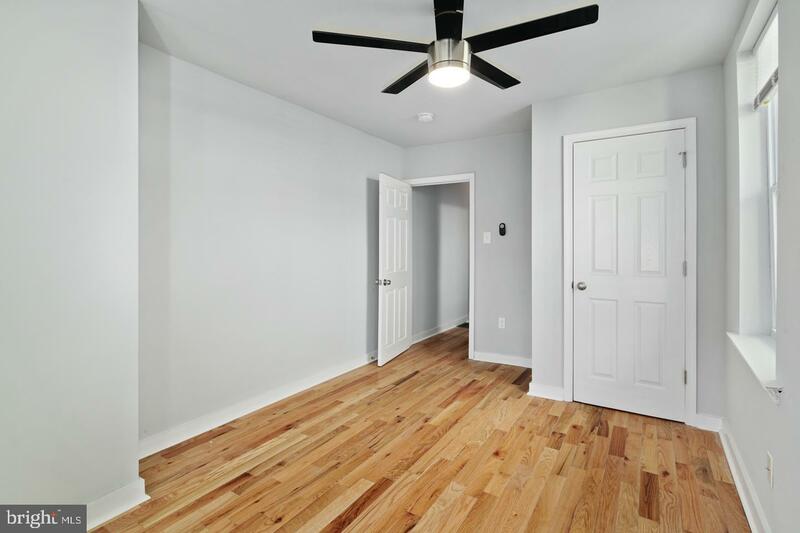 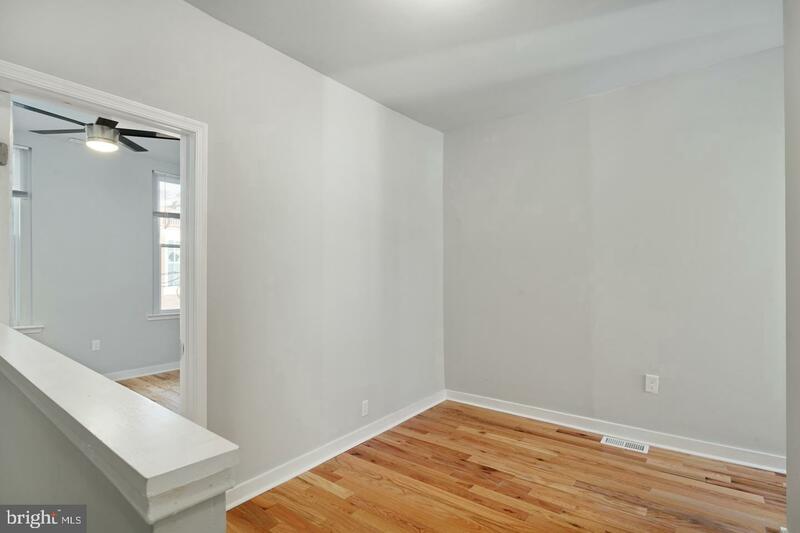 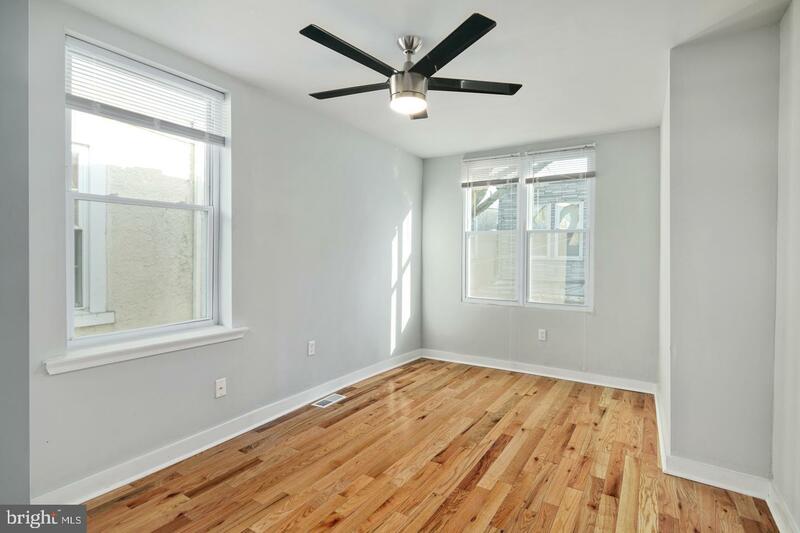 The beautiful hardwood floors extend all the way upstairs, where there is a den, a large front bedroom with a ceiling fan, and then extremely large back bedroom with a ceiling fan and reach in closet. 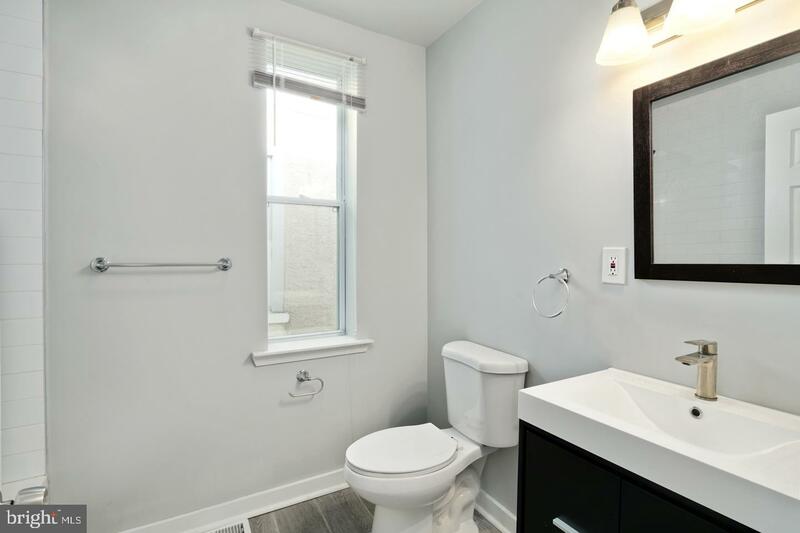 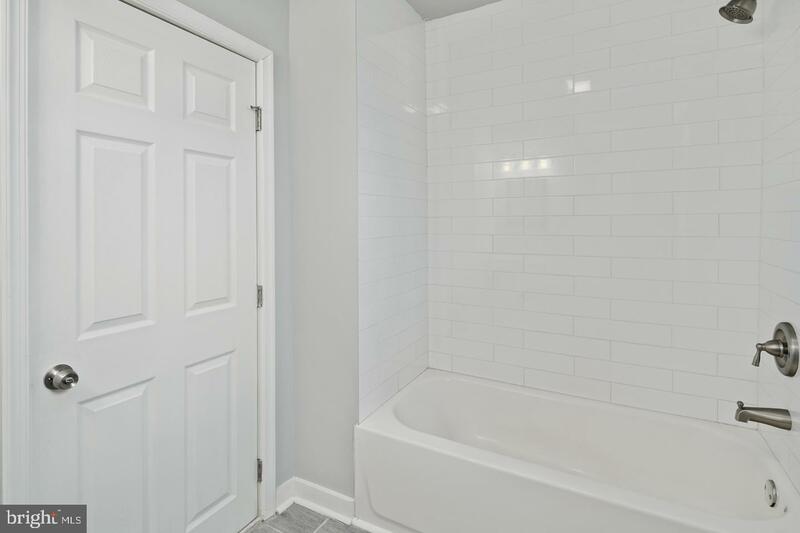 The hall bath is completely updated with classic subway tile, a tub and modern finishes throughout. 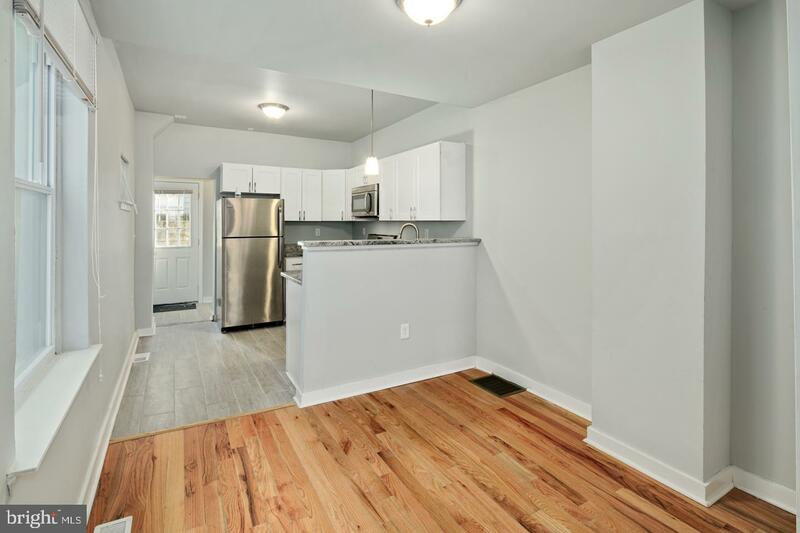 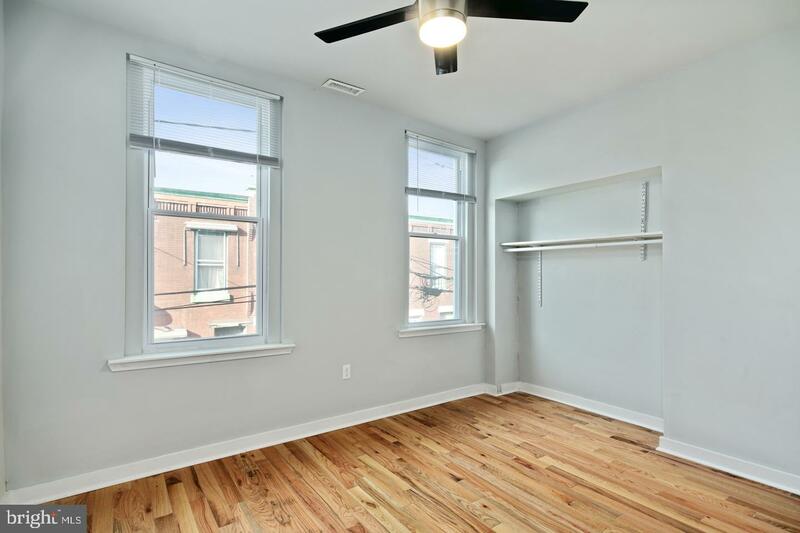 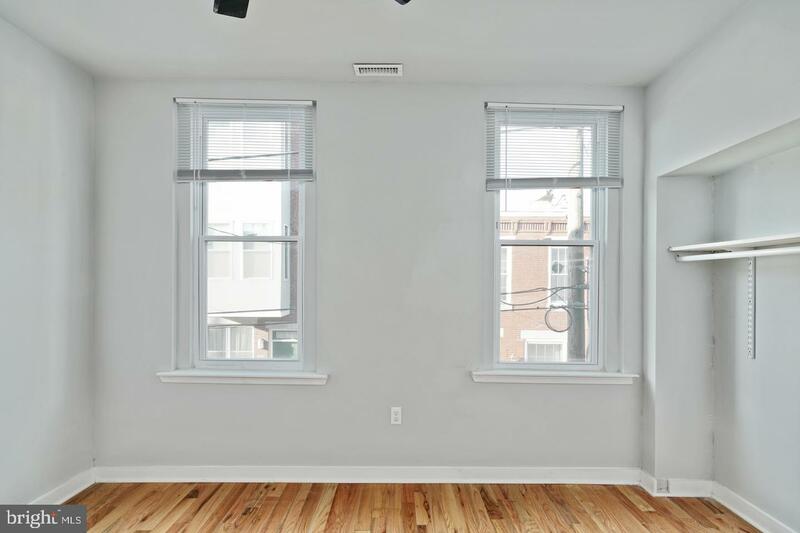 This home is a biker's paradise with a bike score of 99 and is extremely accessible to center city, university city, I-76 and so much more!